I visited Lisbon this summer at the end of a two-week trip in the Azores. 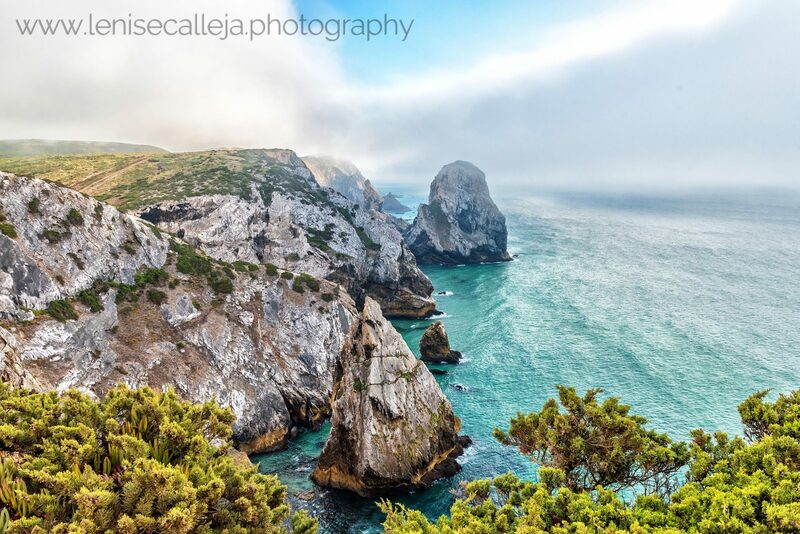 The Portuguese capital was a must stop over after the trip to these remote islands. You can read all my posts on the Azores islands here. 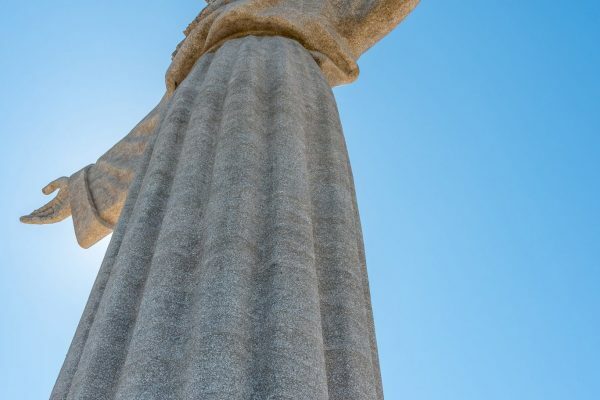 We had a total of 3 full days to visit the city (you can check out the top 10 things to do in Lisbon here) as well as visiting nearby attractions. Getting out of Lisbon was like breathing back some fresh air. The temperatures in the Portuguese capital can become too hot in summer. 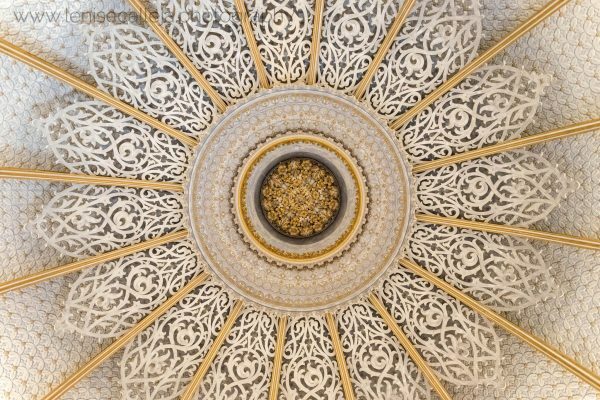 So here are some ideas if you have some extra time in hand and want to get out of Lisbon. It is a good start to get a more rural taste of the surrounding region. 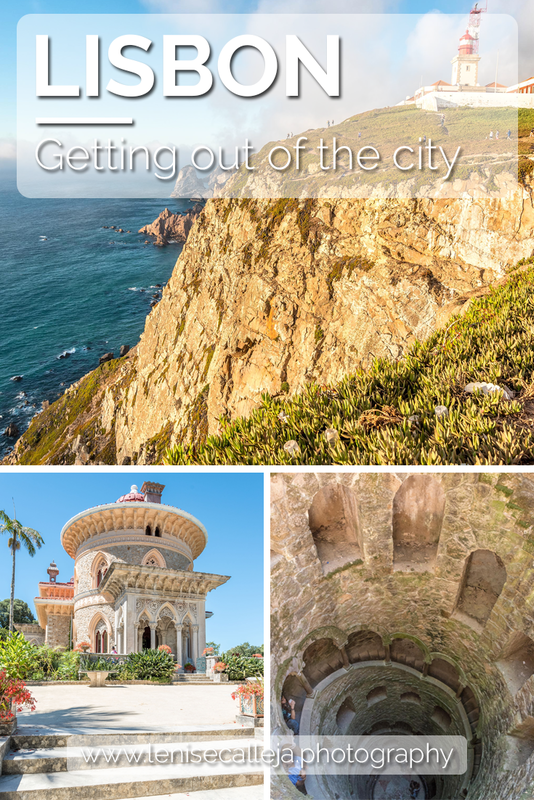 Sintra is a picturesque town 40 minutes by train away from Lisbon. It is quite touristic and the earlier you get there the better. 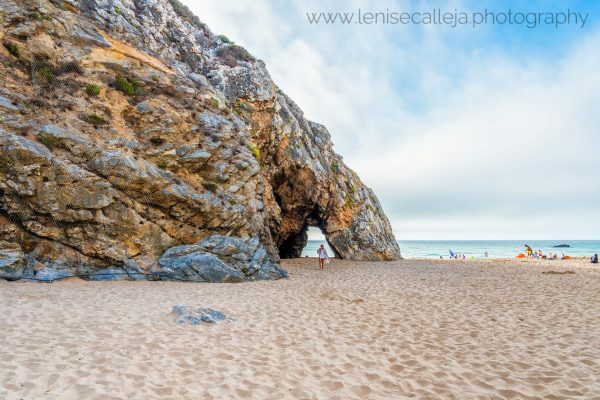 This will help you avoid the mass of tourists that visit this place every day, especially in summer. 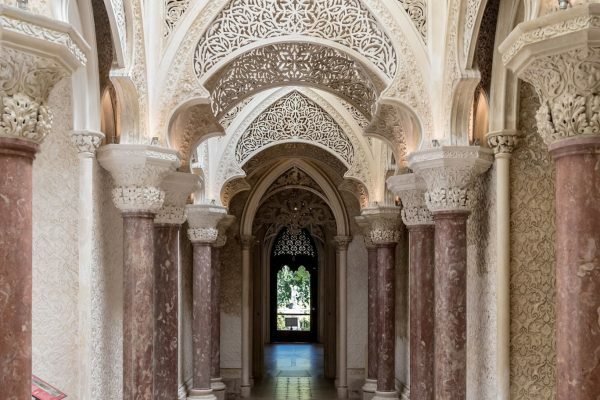 Apart from the historical centre that is laden with restaurants and souvenir shops, there are a number of architectural gems to visit in Sintra. These include the Palacio Nacional and the Câmara Municipal. However the main attraction is Quinta da Regaleira. 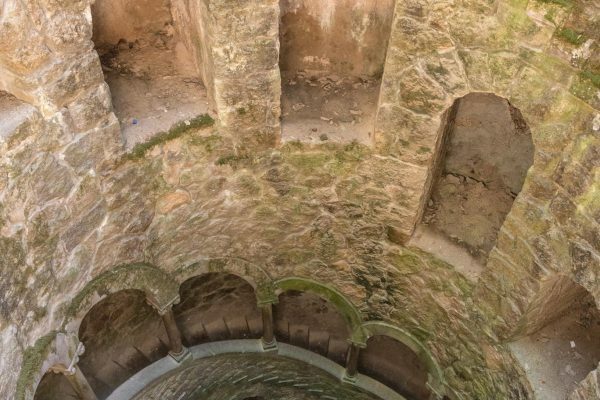 This estate is a UNESCO World Heritage Site and apart from the Gothic architectural style of the building itself, the complex consists of huge gardens featuring fountains, lakes, grottoes and the famous Initiation Well. 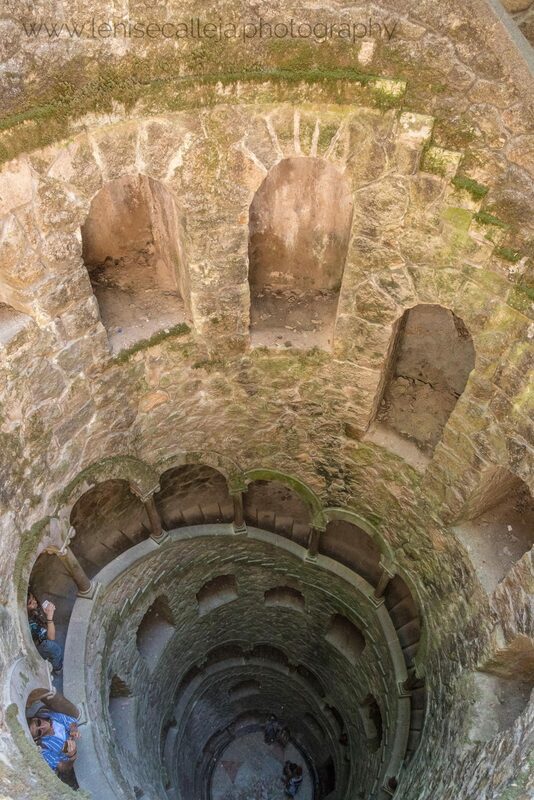 This well consists of a spiral staircase and is 27 meters deep that served as a location for Tarot ceremonies. 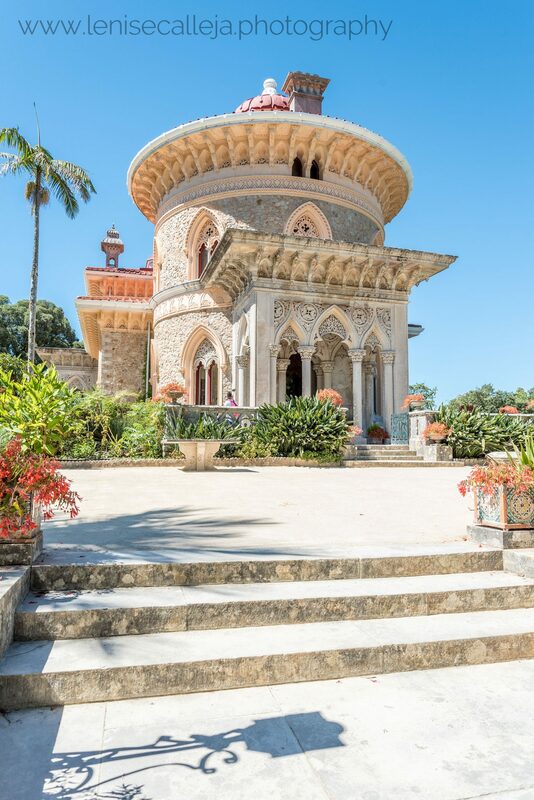 The Monserrate Estate lies outside of Sintra and you need to take either a tour or rely on public transport to get here. This was my favourite estate as it is less touristic and is so exotic! 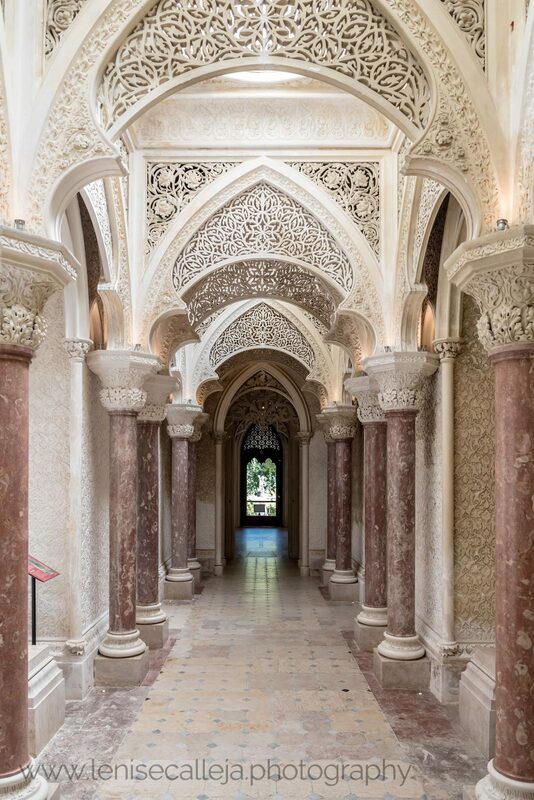 Its architecture has strong Moorish influences. 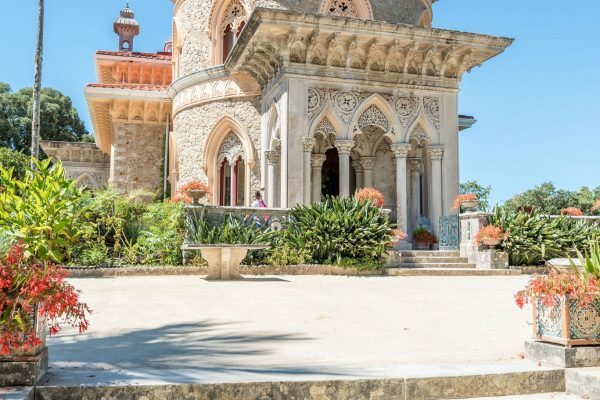 It used to be the summer residence of the Portuguese court and apart from the building itself the gardens feature exotic plants organised according to their geographical origins. This is the most famous palace and also the largest one. Its most distinctive feature are the bright colours with which its outdoor walls are painted. The bright red and yellow make it visible from very far away (also because it is built on a hill). It is located out of Sintra so once again you either need to take a bus or else you can book a tour. 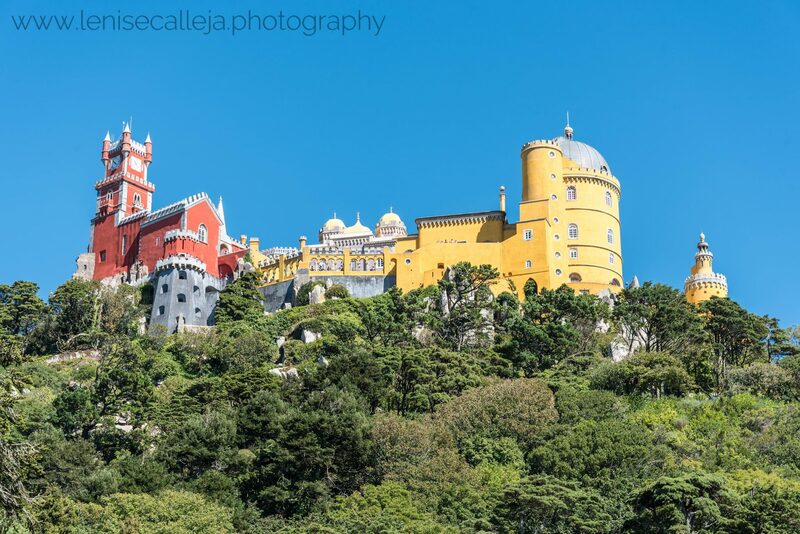 Pena Palace is also a UNESCO World Heritage site and its construction dates back to the Medieval era. Its style is quite eclectic and includes Neo-Gothic, Neo-Renaissance and Neo-Manueline architecture. My impression of this palace was that it resembled a Lego construction, both due to its colours as well as the architectural style. 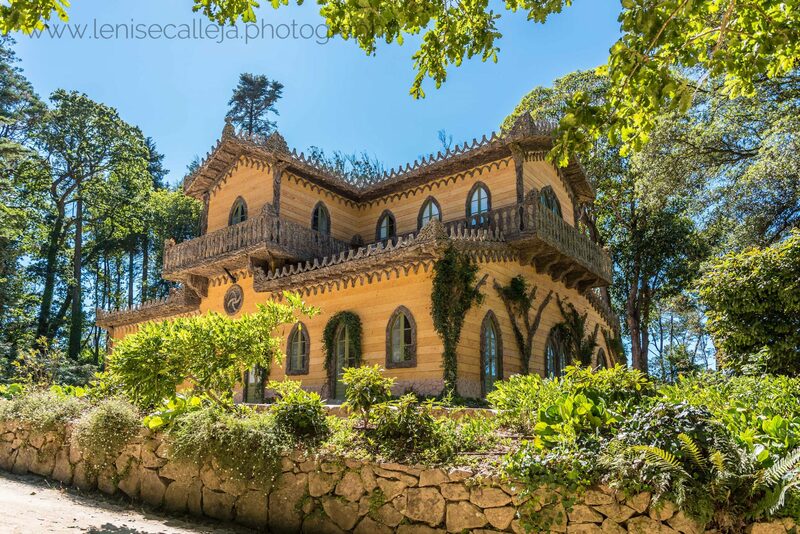 Pena Palace also includes a 20-hectare park which apart from exotic trees, it also includes other remarkable constructions like the Chalet of the Countess of Edla with its cork decorations. The Southern Portuguese Atlantic coast is well known for its rugged landscapes, cliffs and also the very strong winds. What I was not aware of, is the mist that forms in the afternoon and covers all the coastal land. 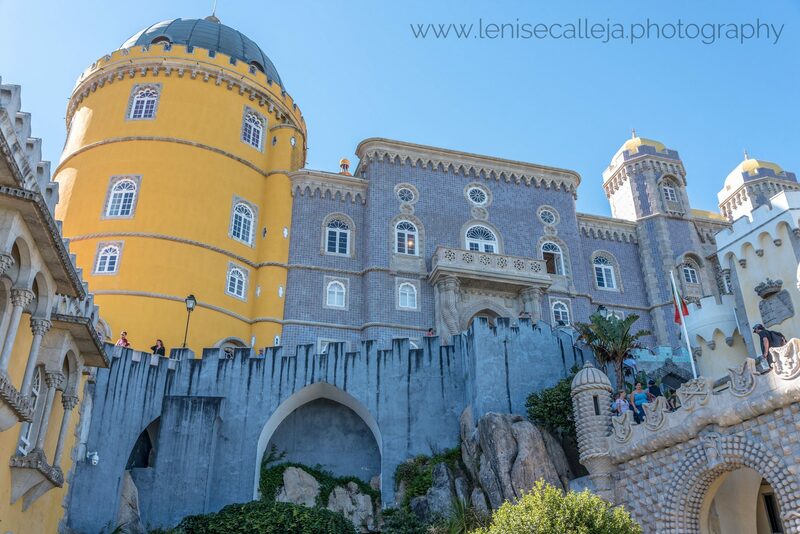 As we left the Pena Palace we started driving towards the coast. All of a sudden the brilliant sunshine transformed itself into a dense fog and we were no longer able to see anything! We started in Praia da Adraga which is a famous spot with surfers due to the huge waves. It was very windy so we did not particularly enjoy the amount of sand being carried around by the wind. (I had a negative experience with sand and SLR cameras). Therefore we just took a couple of photos and moved on to our next spot on the cliffs, to enjoy an aerial view of the Atlantic and the beaches. Due to the mist we were not able to enjoy the landscape to the full, however we were able to see the pillars jotting out of the Atlantic as well as the waves crashing against the mighty rocks. Lastly we ended our day by visiting Cabo da Roca in the late afternoon. This is the best time if you want to capture a beautiful sunset. 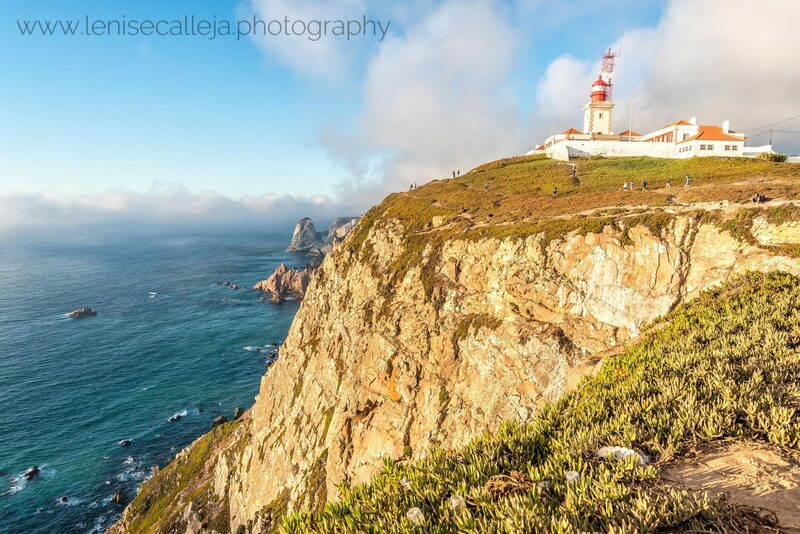 A lot of tourists come here to visit the Westernmost point of mainland Europe. Therefore trying to find the right spot to get your sunset shot can become a little tricky. This is the easiest and most relaxing trip out of the city you can do. 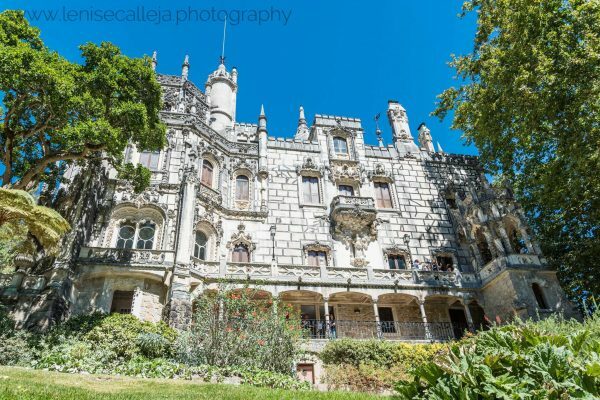 It simply includes crossing the banks of the Tagus river by a convenient ferry that departs from Cais do Sodré. The ferry will take you to Almada and then you need to take a bus to Sanctuary of Cristo Rei . This place reminded me of two other world-renown landmarks. 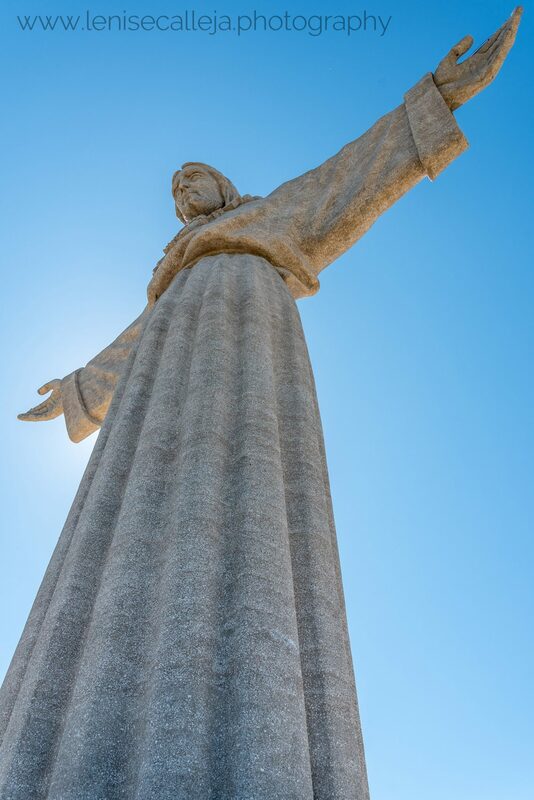 The first one is the statue of Cristo Rei that is similar to the one in Rio de Janeiro. I haven’t been to Rio de Janeiro but there seem to be a lot of similarities. Going up here will give you an aerial view over Lisbon and the river. 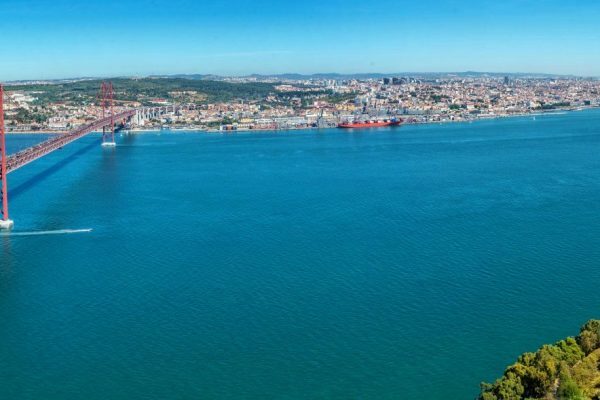 The second similarity you will notice is the one between Ponte 25 de Abril and the Golden Gate Bridge in San Francisco. The colour is the same and the structure is very similar as well. This trip will take approximately half of the day. 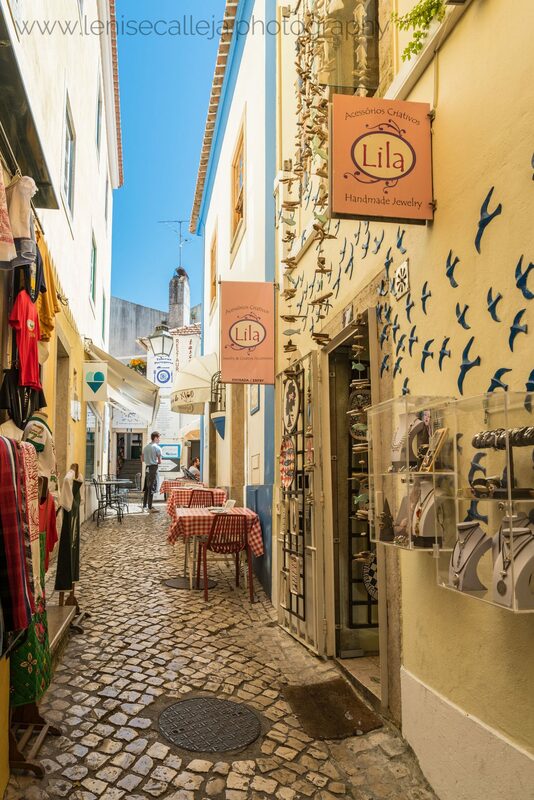 Therefore you have the rest of the day to continue exploring Lisbon. 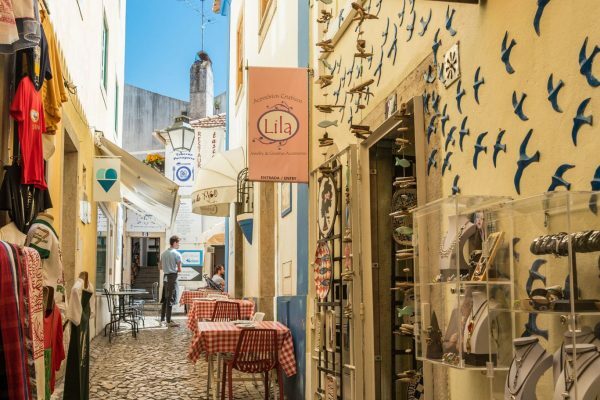 Here are some tips on the top places to visit in Lisbon that you can combine with this half day trip.